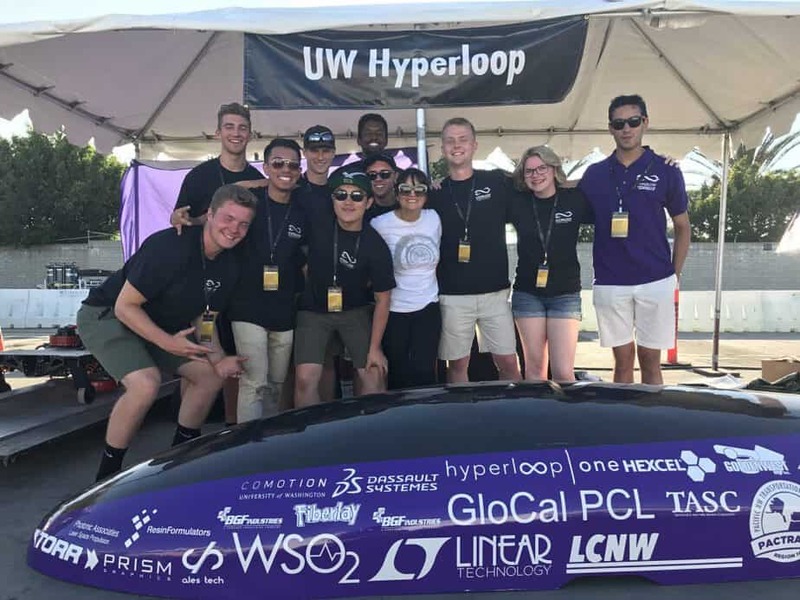 Last Sunday, Sierra Circuits finally got to meet the University of Washington Hyperloop team, UW Hyperloop, after making a 6-hour drive from the Silicon Valley to SpaceX’s headquarters in Hawthorne for the Pod Competition Weekend II. As a UW team sponsor and PCB provider, we wouldn’t miss it for anything! UW Hyperloop won the Subsystem Safety Technical Excellence Award during the design phase of the first competition for their magnetic levitation pod, which was designed to reach 100 mph. 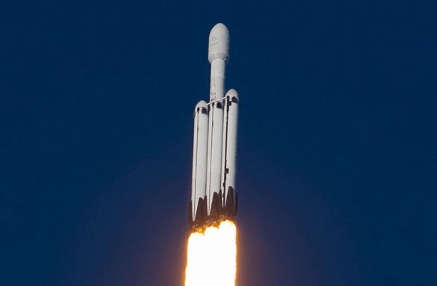 However, they could not race their capsule in the 0.75-mile long tube at SpaceX during Weekend I in January. “We qualified to race but there was simply not enough time for every team to race,” one of the leaders of the UW Hyperloop team explained to us. The students of the University of Washington back on track for Weekend II! Straight after the first competition, the team went back to work on its pod. The students figured out a way to optimize their capsule for speed. And seven months of hard work later, UW Hyperloop was back on track! We interviewed John Buffalo, one of the engineering students of UW Hyperloop, who explained that the pod is made of two batteries to power the electric motors. During Weekend I, most of the teams tried to make their pods levitate using magnets, but they failed to reach the necessary high speeds. Since the aim was top speed for Weekend II, the team decided to make the pod more lightweight and to run on wheels instead of passive magnetic levitation, which would minimize the drag that was caused by the magnets rubbing on the aluminum interior finish of the loop. Two batteries (rectangular-shaped boxes in the middle of the pod) power the electrical motors (at the back). 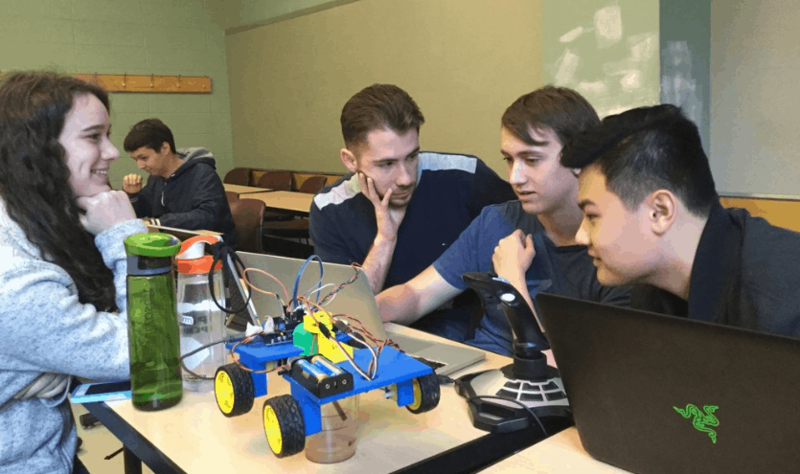 For Sierra Circuits’ contribution, we manufactured and assembled a rigid PCB – which was a custom CAN transceiver – and microcontroller boards for the team of the University of Washington. “This was the main component on controlling our pod,” stated Nicole Lambert, a mechanical engineering student and the Co-Director of UW Hyperloop. 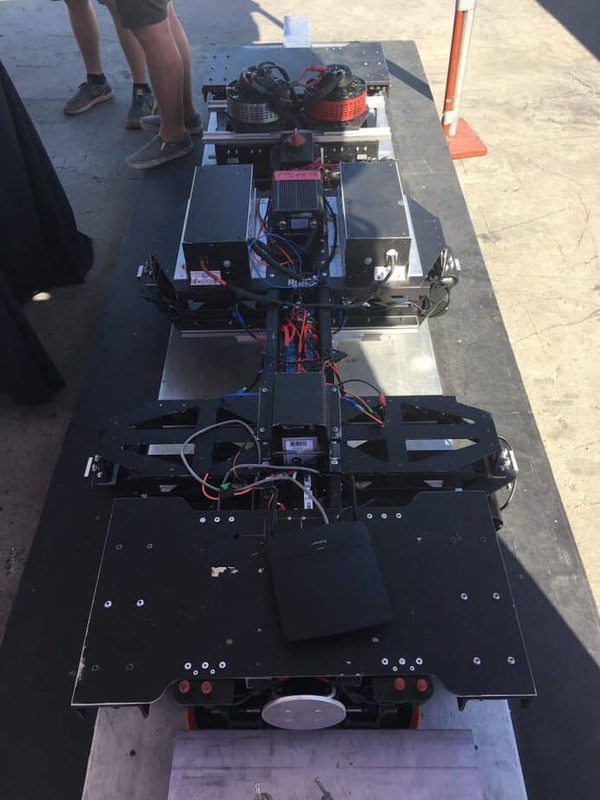 Sierra Circuits provided PCBs for UW Hyperloop! In addition to swapping out wheels for the magnetic levitation technology, the students also chose to go with a friction-based propulsion system, increasing onboard propulsion by a factor of two. After all these efforts and calculations, it was finally time to get ready for the testing phase. 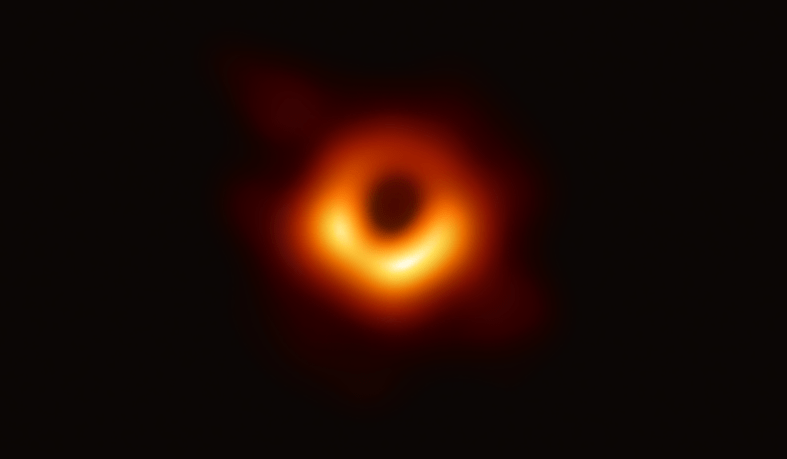 ”We really enjoyed seeing the pod run across the subtrack,” Buffalo said. UW Hyperloop’s pod on the testing course. Weekend III is scheduled for next year, probably around January or February. 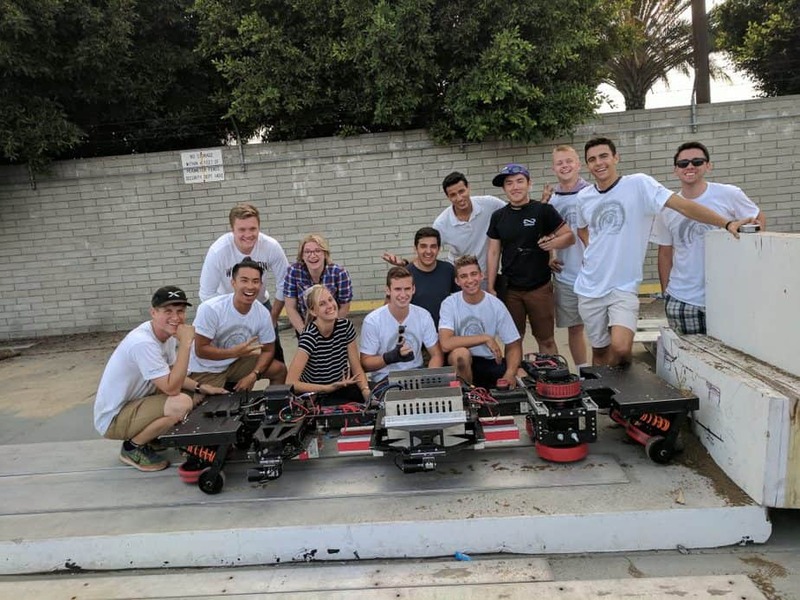 “We hope to have a new pod by taking the things we like from this pod and optimizing them for the goal of the next competition,” Lambert said. 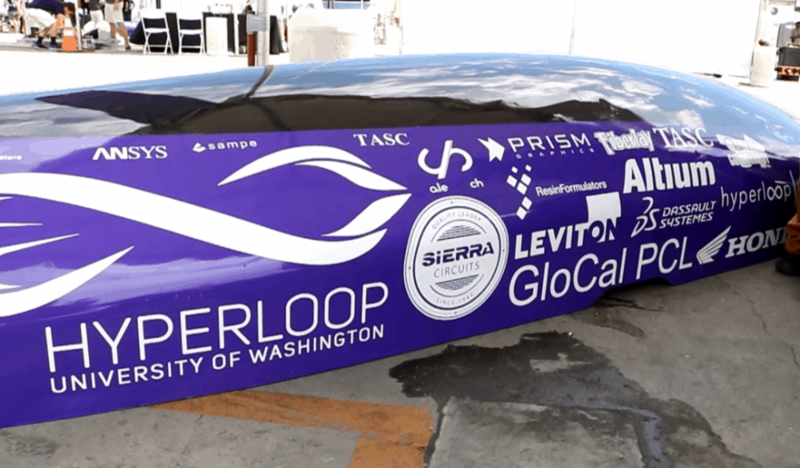 Sierra Circuits looks forward to continuing to walk this journey with UW Hyperloop. Third time’s a charm!